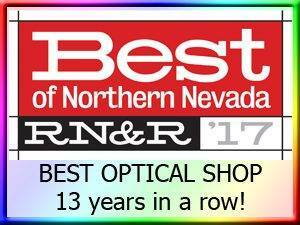 Thank YOU for voting for us as the "Best Optical" again this year. 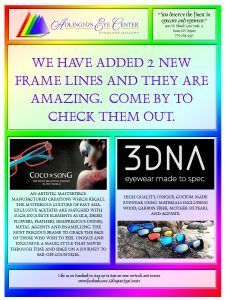 We are also honored that you voted for us as the "Best Sunglass" boutique too. We take this honor very seriously and will always strive to earn the trust you have placed in us.